Once we get into December, a lot of places especially those up North like Abuja, Kaduna and places close to the North like Enugu start to feel a change in the weather. The rains stop and the dry cold breeze sweeps across the Sahara to us. During the day we feel the harshness of the Sun almost ‘literally’ burning our skin, the air is very dry, everywhere slowly becoming too dusty for words, our skin becomes dry & cracky making us apply more cream than normal on our bodies for moisture and in the night, the cold dry breeze sweeps across our rooms through the windows. This is the season where moisture is highly needed not just for our bodies but for our hair as well. 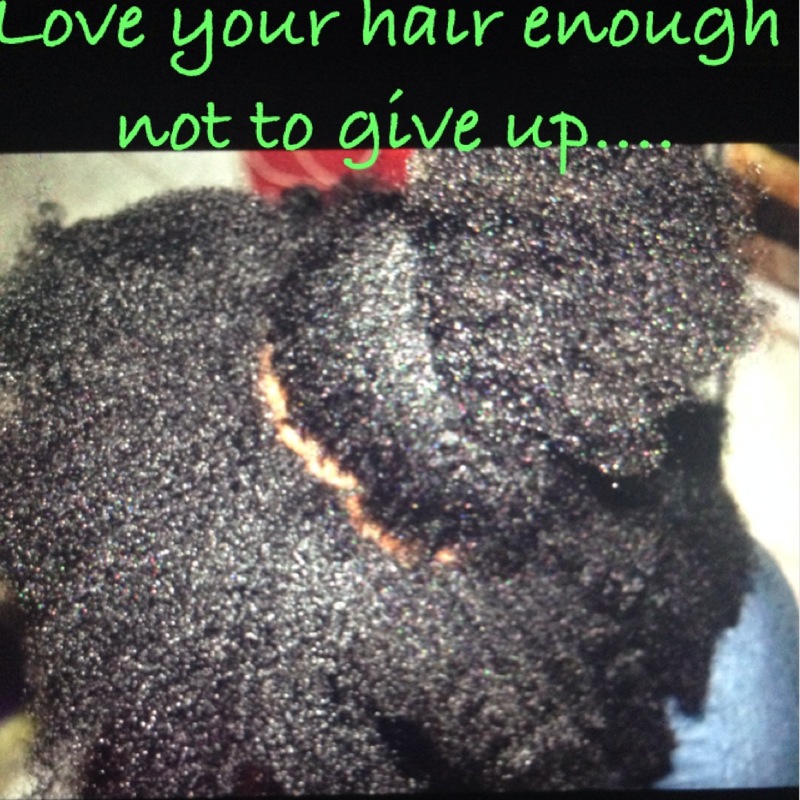 The change in weather would make our hair feel dry, bristle, frizzy and longing for MOISTURE!! Here are a few easy tips to help you through this season. -Divide your hair into sections then apply Leave-in conditioner section after section. -Try twisting your hair in different partitions to make it easier to style in the morning. -Get a Spray bottle and make a mix for an easier morning routine. -Add a teaspoon of any two oils like coconut oil, castor oil, tea tree oil, olive oil jojoba or carrot oil. -Shake the mix together and spray your hair in sections every morning before styling. This way it’ll keep your hair moisturized and ready to combat the weather all through the day. Don’t forget to add deep conditioning or applying hair masque(bought or homemade) in your wash routine for the month to help during this weather. Also you could chip in hot oil treatment before your wash.
Do low manipulative styles or protective styling this season. Remember if you have to put braids on, don’t forget to insist that the edges are not held too tightly!Save your edges!!! If you’re using a wig, don’t forget to do the moisturizing routine day and night on the cornrows and the tips of the hair! We hope you have a wonderful time this season as well as your hair!